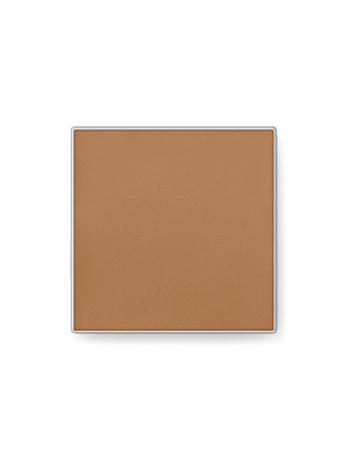 Mary Kay® Endless Performance® Creme-to-Powder Foundation is your key to a long-lasting, flawless finish. An independent clinical study* showed this nondrying, velvety-feeling formula stayed true for 12 hours. Plus, in an independent consumer study†, eight out of 10 women said they looked fresh all day. It’s versatile too: you can adjust your coverage by starting out light or building on those days when you need fuller coverage. Available in 16 natural-looking shades – ranging from fair to deep – for a true-to-you finish. Oil-free. Suitable for all skin types and sensitive skin. *Results based on an independent clinical study where 20 women wore the foundation for one day. Can be placed inside the Mary Kay® Compact and the Mary Kay® Compact Mini for easy beauty on the go.